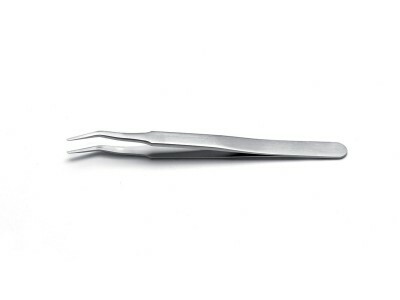 SMD Tweezers are available in a variety of tips and angles configurations for smooth holding, positioning and controlling of small Surface Mount Device components. 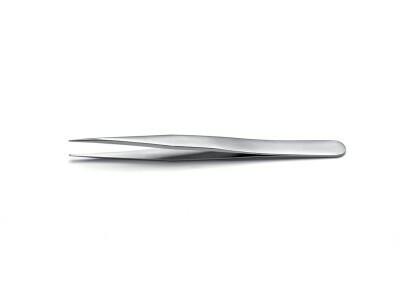 Ergonomic and resistant to corrosion, chemicals and acids, SMD tweezers feature satin antiglare finish and a comfortable and safe design. 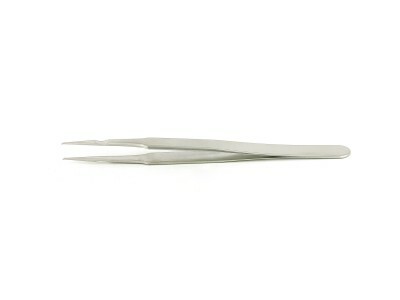 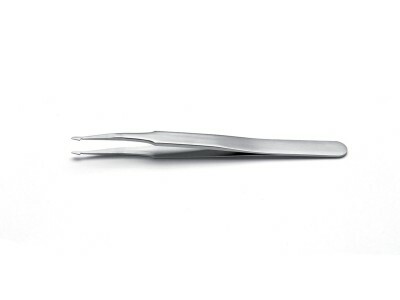 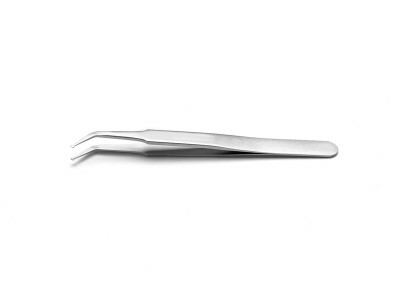 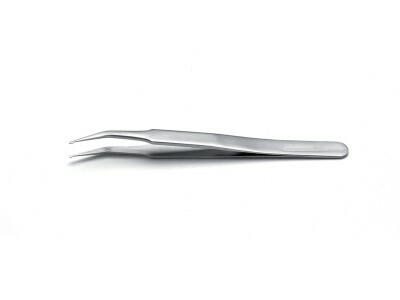 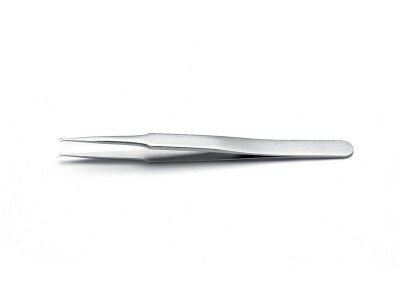 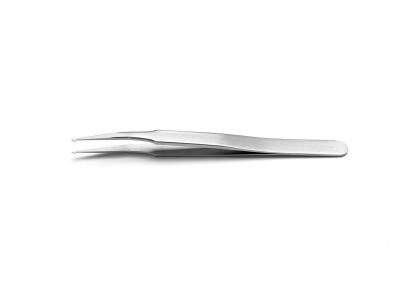 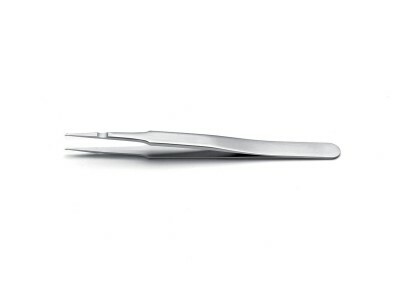 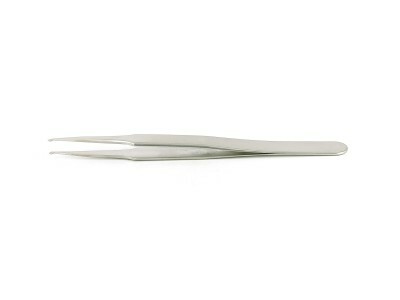 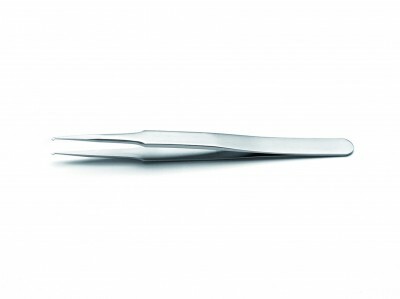 Also available as reverse action model, SMD Tweezers are ideal to keep the tips closed when manoeuvring small, fragile parts with uniform tension and without finger strain even for extended periods of time. 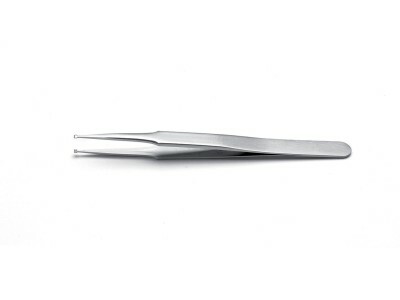 Surface Mount Device tweezers are ideal for assembly work, lab processes, clean rooms environments and circuit board repair and rework in the electronic industry. 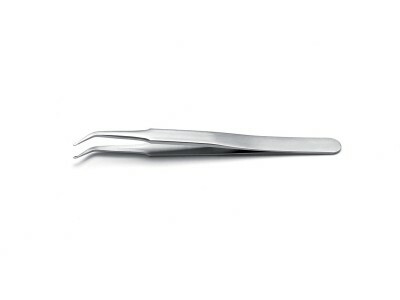 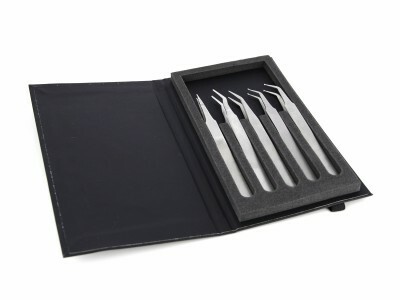 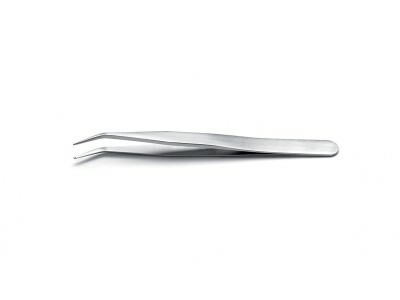 Kit of 5 tweezers: SM103, SM107, SM108, SM111, SM115.